Hotel Fuente del Bosque is a 3.5* hotel located in Guadalajara, Mexico. It features 43 rooms. Hotel Fuente del Bosque is a warm and inviting property that offers personalized and professional services. It has comfortable guestrooms and a convenient location just five minutes from the Expo Guadalajara convention center. 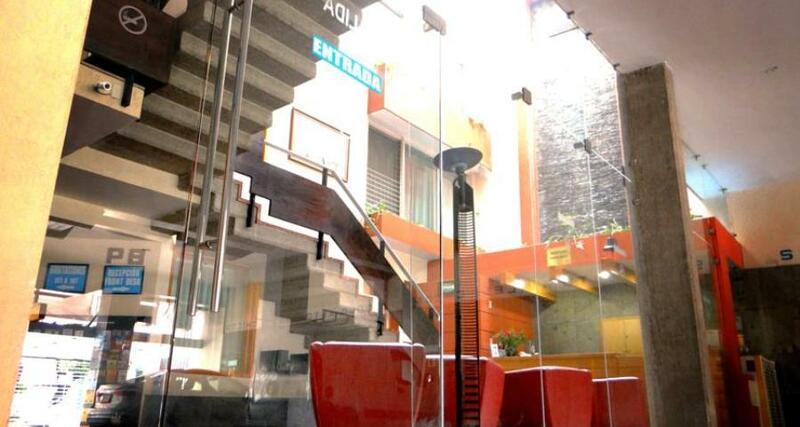 Hotel Fuente del Bosque offers easy access to all the best attractions in Guadalajara. It is located in the business and cultural districts of the city, making it an ideal option for business travelers and vacationers. Its amenities include parking, wireless Internet access in all areas of the property, meeting facilities, and more.